I had the opportunity to play Island Expeditions briefly at PAX East. 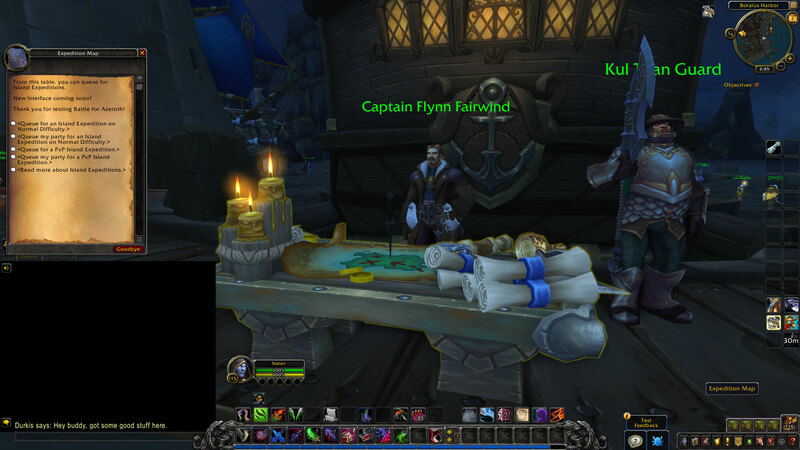 For those who don’t know, you queue to Island Expeditions by going to a table on the west corner of the Zuldazar Port, or outside the lower end of the Boralus Inn. 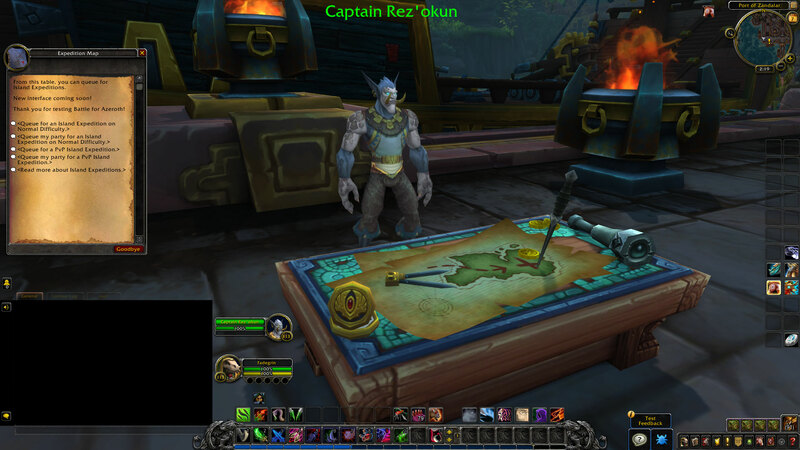 The Island I queued into, had several ways to earn Azerite. 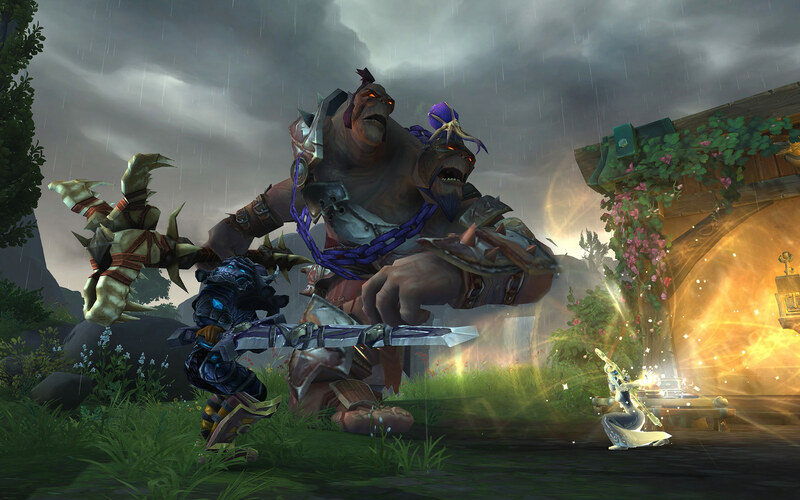 Helping an NPC that was captured granted Azerite. 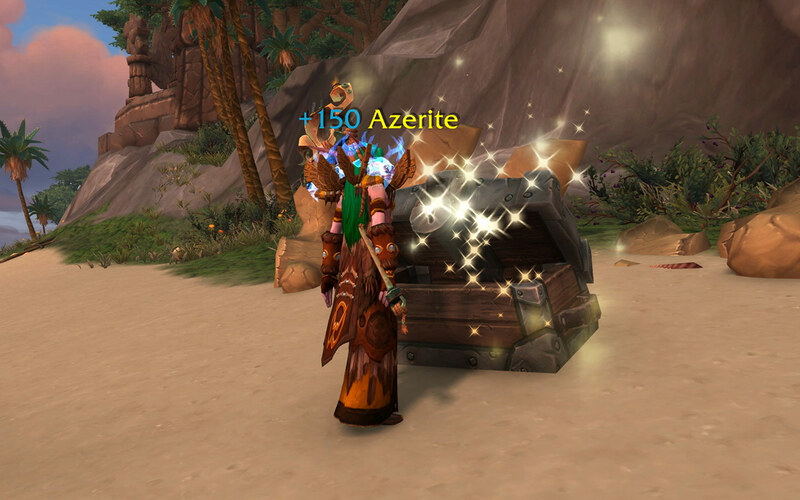 Opening a chest hidden inside a hut, gave me Azerite. 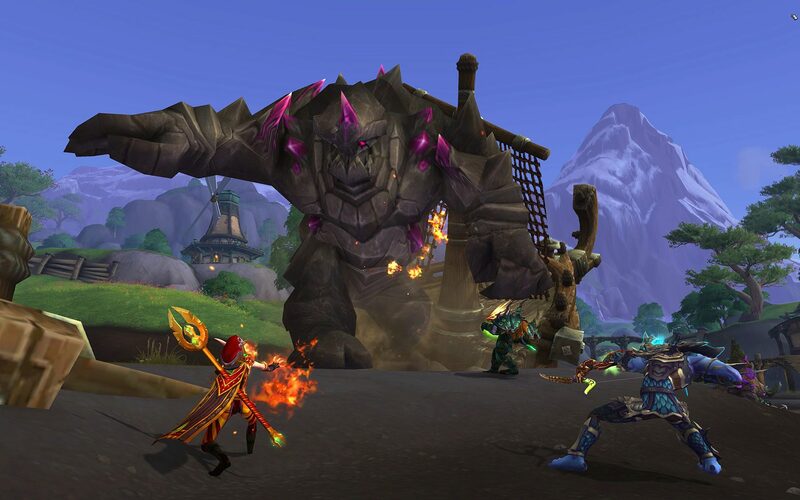 There were Azerite Nodes in some areas that could be mined. 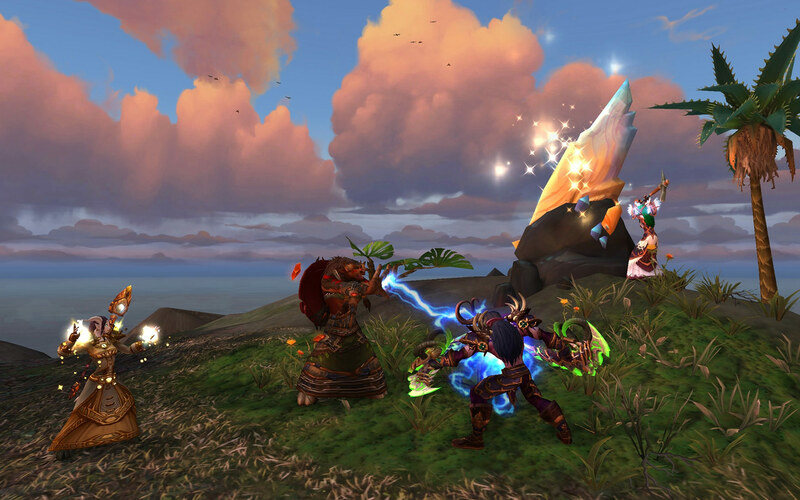 Some creatures or mobs have a sort of blue mist or flare that identify them as having Azerite if you kill them. 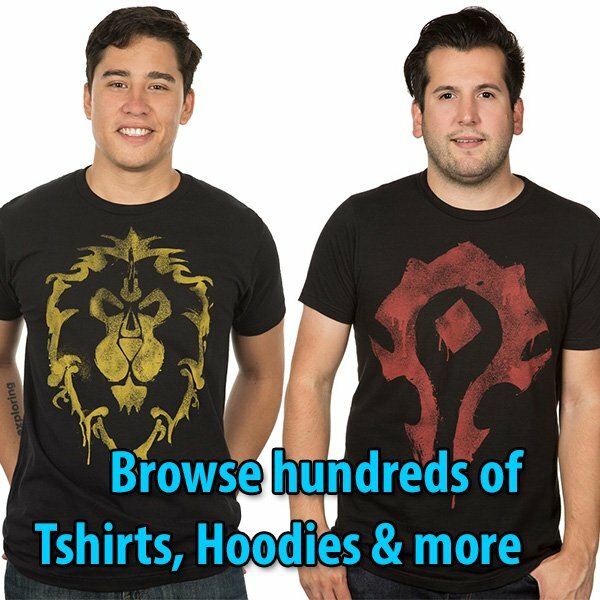 Most Azerite sources are shown in the mini-map. Our team of three players got destroyed by stealthed packs of tigers. 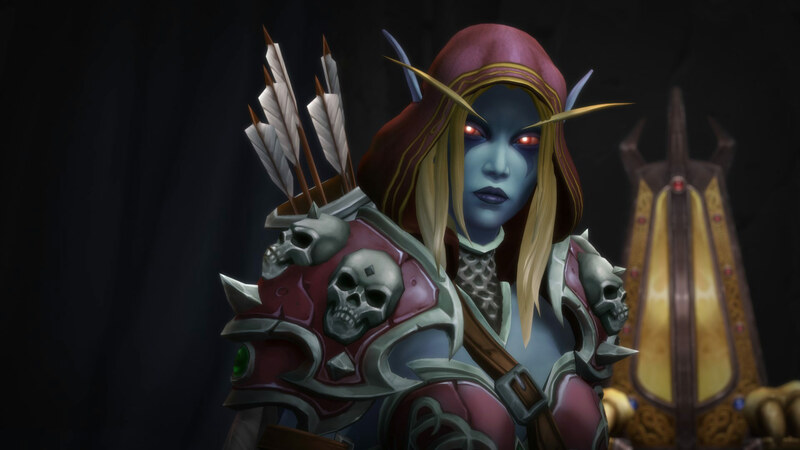 Eventually, we lost to the Alliance team that got more Azerite than us. 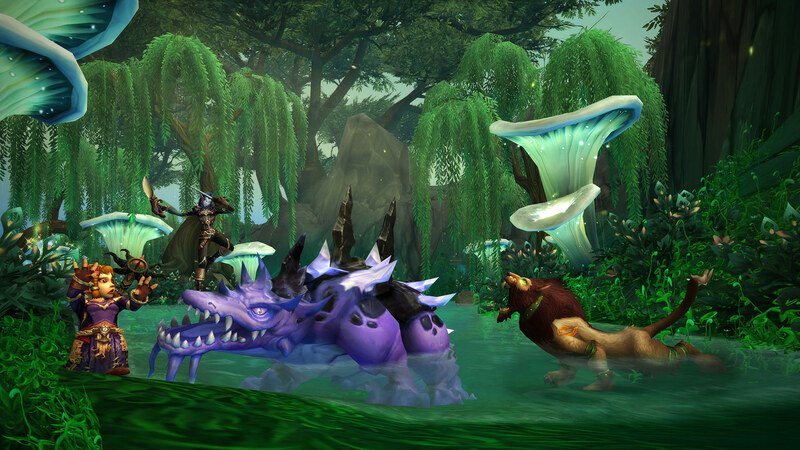 However, Island Expeditions is a dynamic scenario where mobs will continuously offer a different experience each time. Next time, I won’t get stealthed tigers. Maybe I get Mogu. Or Saurok. 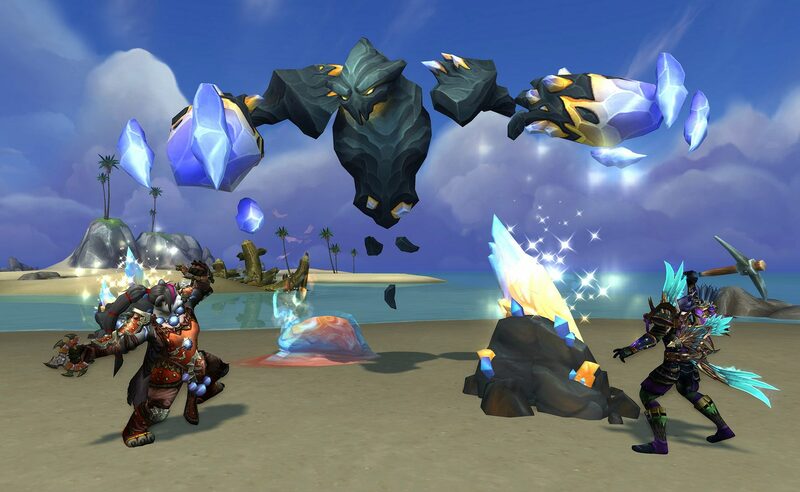 Or Animated Azerite elementals. Or a giant Croc. Or Ettins. Or Naga. Every experience will be unique. 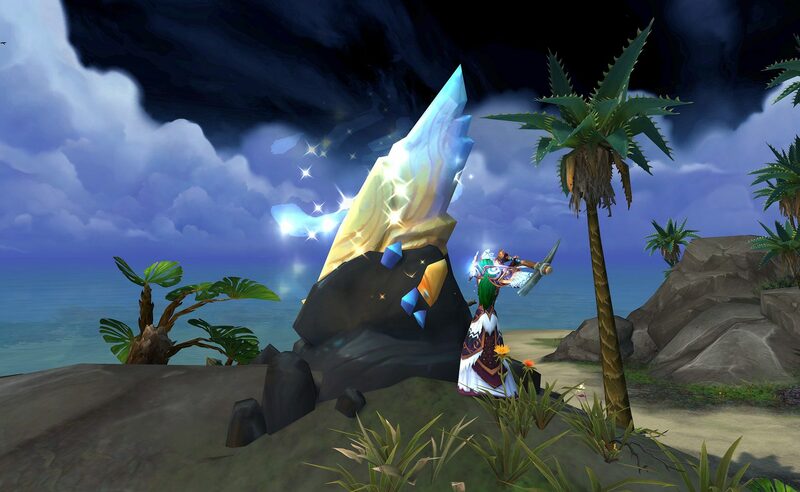 Your goal on an Island Expedition is to collect Azerite. 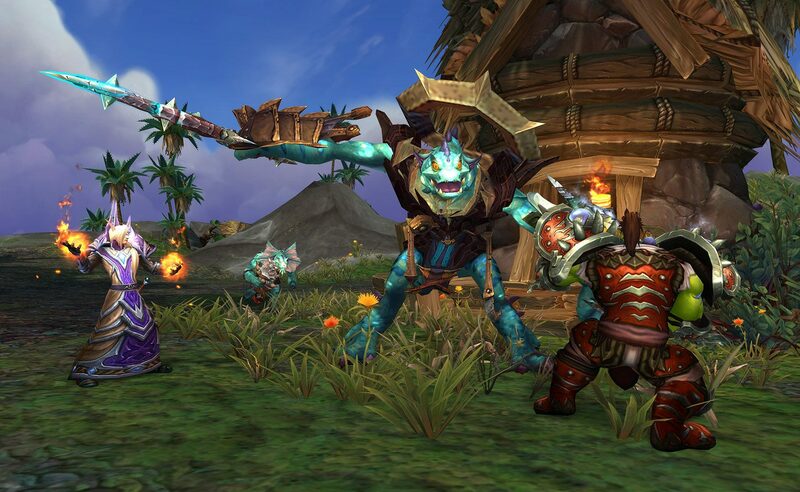 A group of the opposing faction’s forces will be collecting Azerite as well. The first group to 6000 wins. 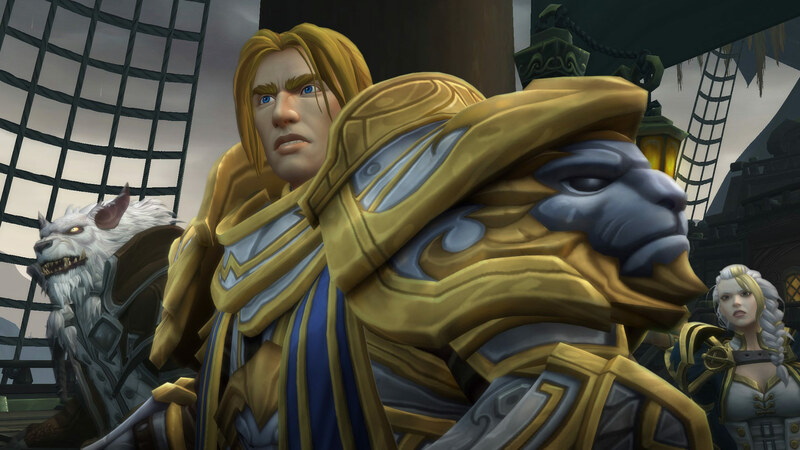 Powerful creatures, Azerite nodes, treasure chests, allies in need of aid, and many more things will grant you Azerite. 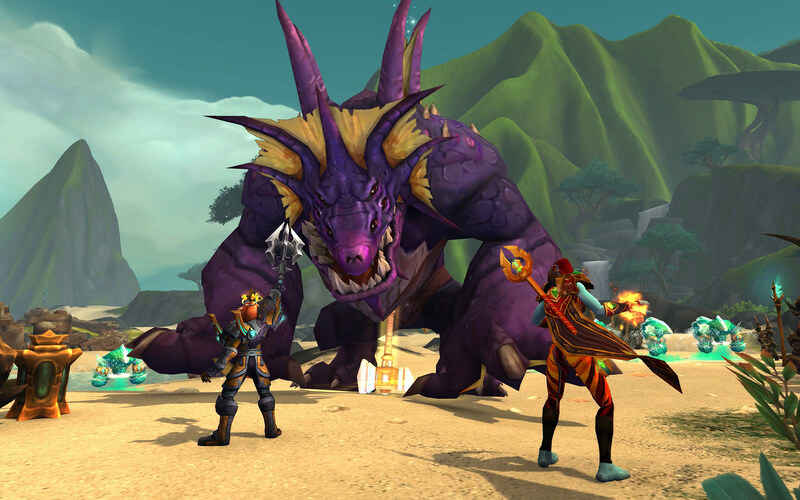 You and your party can see concentrated Azerite sources that are close to you on your map. After several minutes, your Azerite detector will come on-line, showing you all of the Azerite on the island. Shrines, food, and objects around the island may turn the tides in your favor. Some monsters on the island are powerful, watch out!